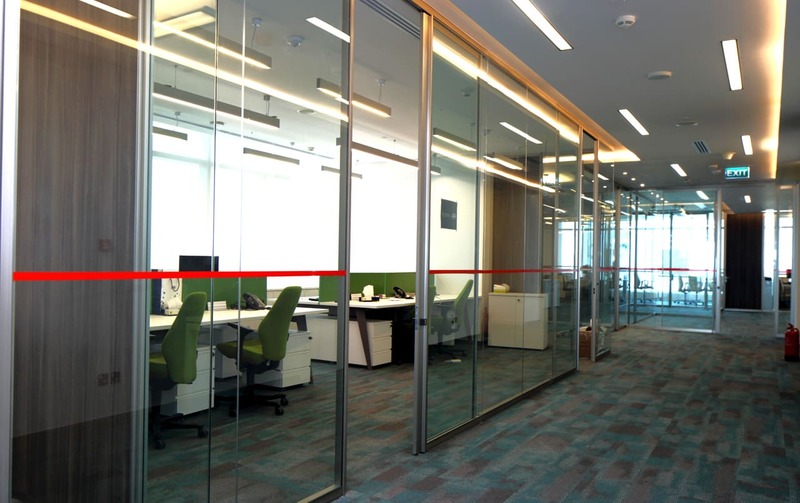 Human Resources Development Fund - Martex S.p.A.
Martex has furnished the new offices of the Human Resources Development Fund (HRDF) in the heart of the Olaya district, the economic center of the city of Riyhad. Hrdf is a government organization that cares for the human resources of all government agencies in Saudi Arabia. The role of this organization is to choose the human resources that represent the leadership class of the future of the Saudi public administration. It was clear that the customer wanted to give an extremely modern style to government offices, which as a rule have always had a very dated look with an “old” taste. 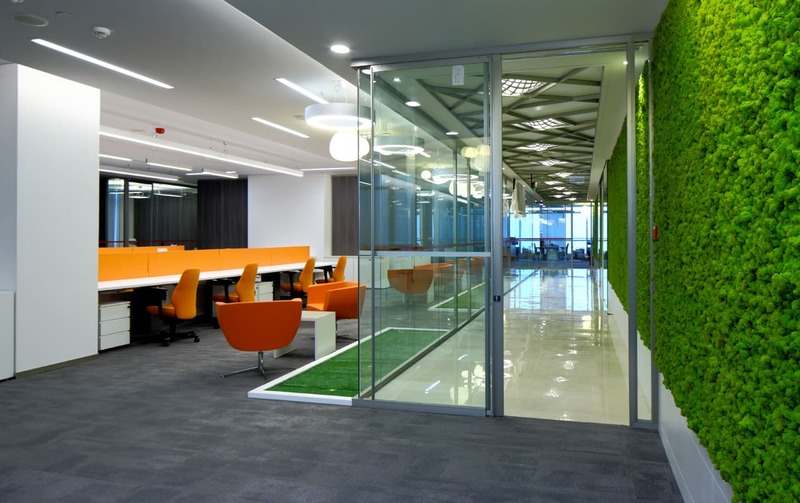 Then create bright, comfortable offices, with a fresh and stimulating taste, also through chromatic selections (Bench Pigreco with blue, green or orange screen), vertical green that gave a clean cut with an idea of public office that belongs to the past.